WBSC in LAUSANNE, Switzerland, 2016/09/16 -- A joint cooperation between the Guatemalan Olympic Committee, Guatemalan Baseball Federation, Guatemala Civil Committee for the Blind and Deaf, and the World Baseball Softball Confederation has been launched to introduce baseball to visually impaired athletes in the Central American nation of Guatemala. The aim of the joint cooperation is to increase the service and access of sport to boys and girls with disabilities in Guatemala, particularly those challenged with vision loss/impairments. Launching the programme, a three-day seminar was recently organised to provide instruction on the rules and technical aspects of "Blind Baseball" competitions. Twenty-five young male and female athletes with visual impairments were given interactive baseball instruction (e.g, hitting, defence and running the bases), while coaches and umpires were also introduced to the rules and regulations of the discipline. The initial group of young athletes who participated in the seminar were between the ages of 12 and 25. 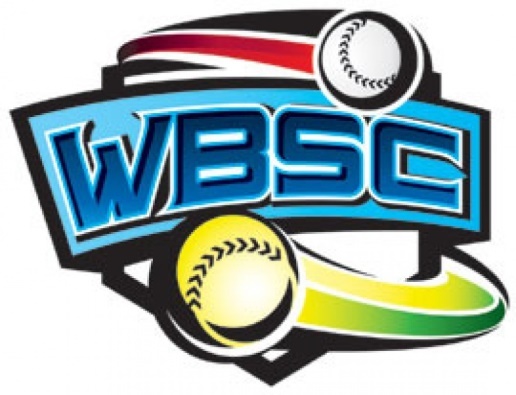 "WBSC is committed to putting our sport at the service of the visually impaired community in Guatemala," said WBSC President Riccardo Fraccari. "It is a tremendous honour to be a part of this very meaningful cooperation. Baseball can be played and adapted for many situations, and that's why we feel this programme can be very empowering, engaging and fun for these athletes." Guatemalan Olympic Committee President Fernando Aguirre said: "The Olympic Committee of Guatemala is delighted and committed with this accessible programme for blind people to experience the joy of playing baseball and exhibit their talents. A very special thanks to WBSC for helping Guatemalan sport to realise this great opportunity." Materials, such as bases and balls that emit sounds, have been donated as part of the starter kits. Long-term objectives of the collaboration include establishing local teams, competitions and a league in Guatemala overseen by the National Federation that can serve as a model to engage and inspire athletes with disabilities across Central America. Guatemalan Baseball Federation President Guillermo Barillas said: "This programme can serve to raise awareness among the blind community -- as well as the nationwide community -- here in Guatemala that the national sport includes and belongs to these exceptional athletes, too."